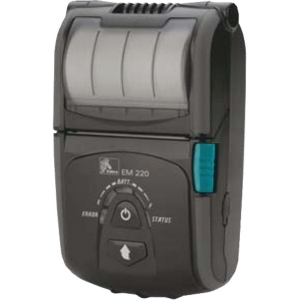 Quickly and easily print receipts and other documents on demand with the ultra small EM 220 mobile printer. 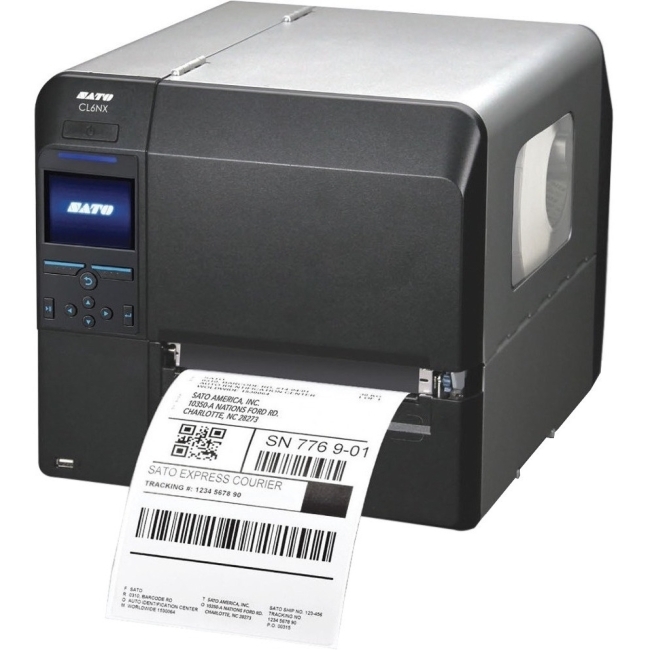 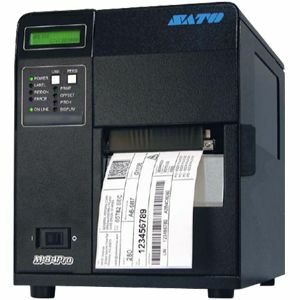 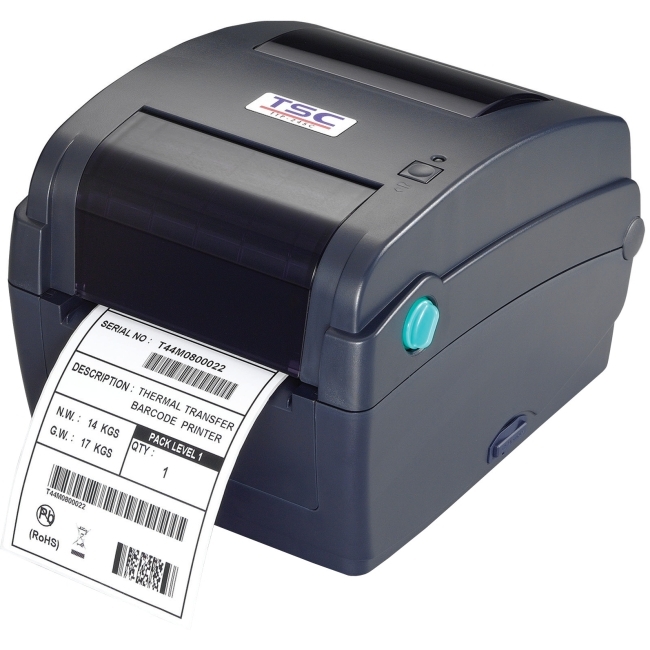 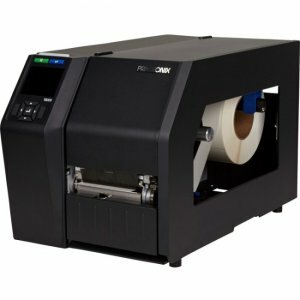 This lightweight, ergonomically designed printer with optional connectivity will enable you to accept credit cards at the point of service and within customer sight, improving accuracy, workforce efficiency, customer's satisfaction and sense of security. 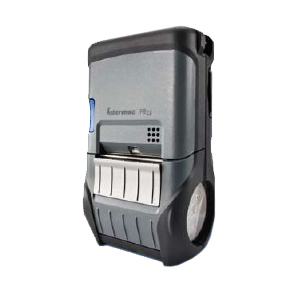 This pocket sized EM 220 printer delivers powerful technology. 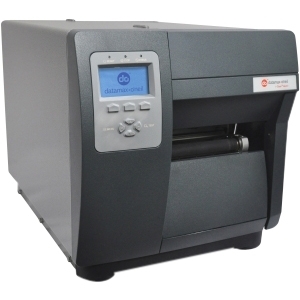 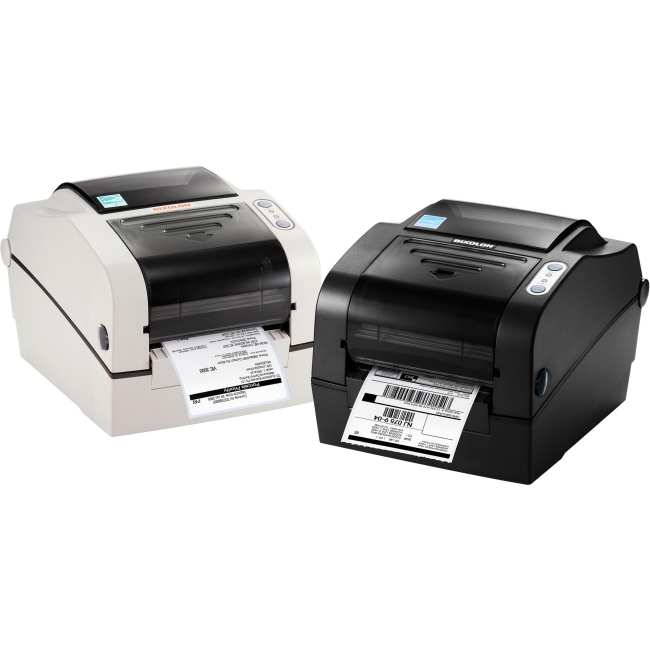 The EM 220 is perfect in customer facing environments or when users will be wearing the printer for long periods. 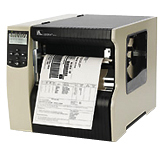 It offers low cost, easy integration and flexibility. 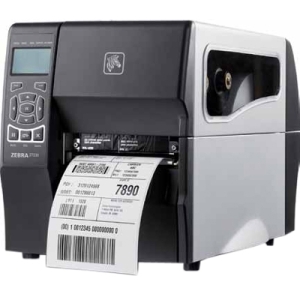 With the quality and service you've come to expect from Zebra.